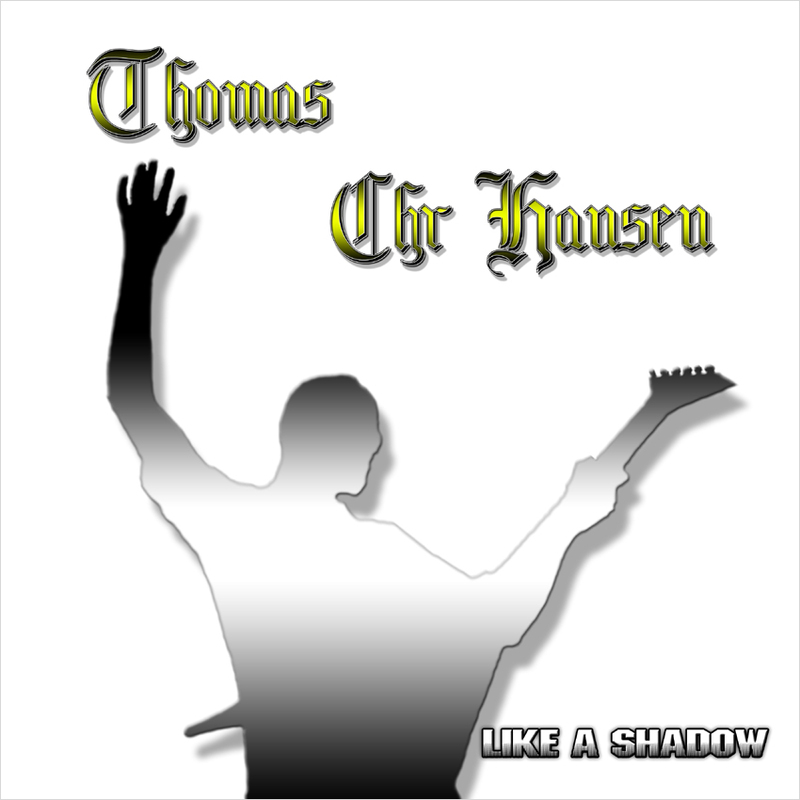 GAIA EPICUS mainman Thomas C. Hansen will release his debut solo album, "Like a Shadows", on October 12 via Epicus Records. According to a press release, the CD contains 11 tracks, eight of which are instrumentals. All instruments on the album are played by Thomas except a few small guest parts with trumpets, flute and female vocals. The music is described as "melodic hard rock/metal with some progressive elements."